Join us on Friday, February 1st & Saturday, February 2nd for Chili Fest down at BBC! -Black Beans, cannellini beans, garbanzo beans, corn, kale, red & yellow bell pepers. Topped with avocado, green onions, cilantro & tortilla chips. We will have live music both nights from 6:00 p.m. to 8:30 p.m.! 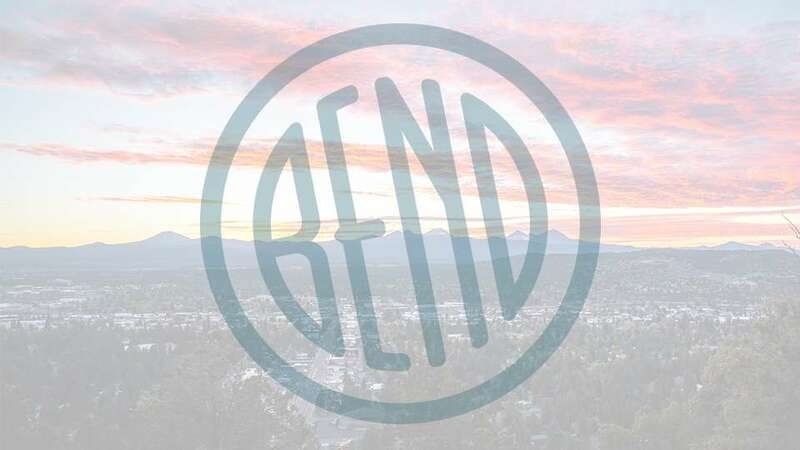 Getting to Chili Fest at Bend Brewing Co.